• Has served her local board. She has held every major office and chaired most committees. She was President in 1999. 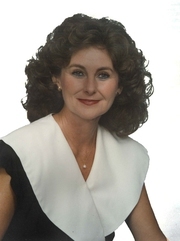 She was Realtor of The Year in 2000. 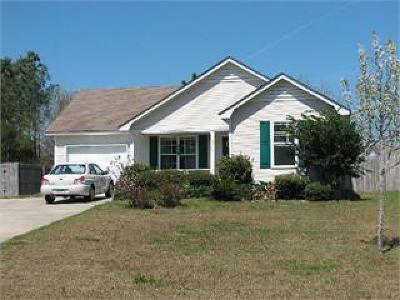 She was given the Realtor Spirit Award in 1997, the same year in which she was #1 in Production in Valdosta. She has also served on the State level. • Has been an active member of Park Avenue Methodist Church where she is currently on the Administrative Board. She is also a member of the Symphony Guild, the Valdosta Country Club, a life member of the Valdosta Junior Service League, and the YMCA where she was a Board Member for 19 years.